The Plan Princess Annalina would do anything to end her arranged engagement…including getting photographed in a compromising position with a handsome stranger! 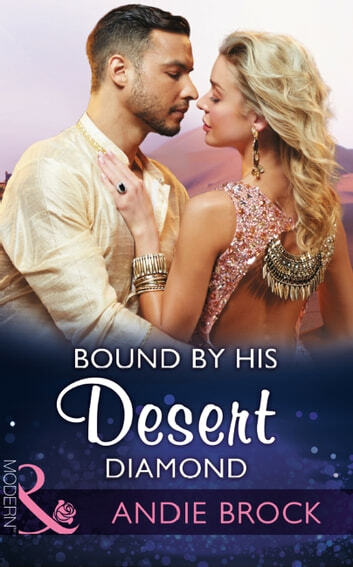 The Prince Her mystery man is Prince Zahir Zahani—her betrothed’s brother—and the kiss that sparks unexpected need in them both traps Annalina and Zahir into a whole new kind of royal bind…till death do them part! The Passion! Having learned the cost of trusting others, Zahir tries to keep Annalina at a distance. But she challenges him at every turn and suddenly giving in to his darkest desires is all Zahir craves… Conveniently wedded, passionately bedded!